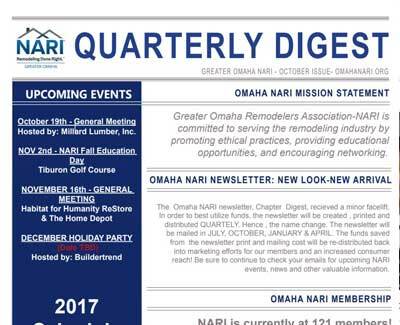 Check out everything NARI this month, in the October Newsletter. 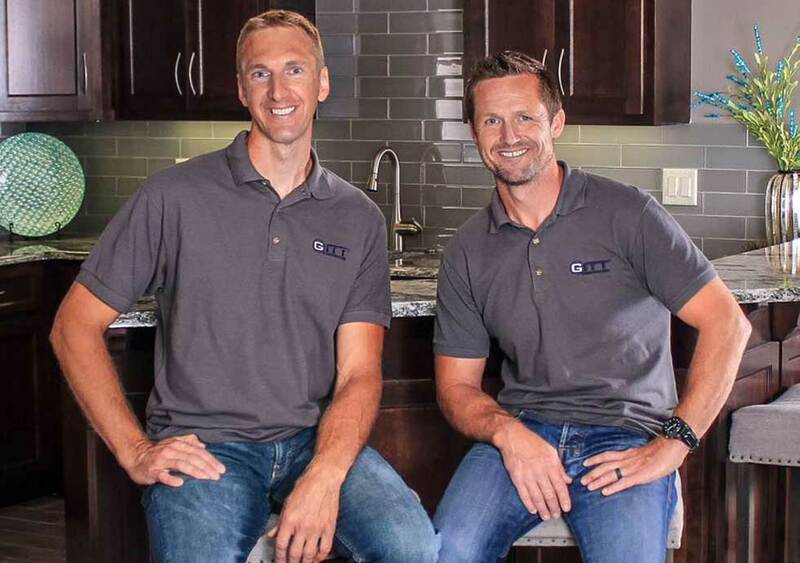 See the full newsletter by clicking the image below. 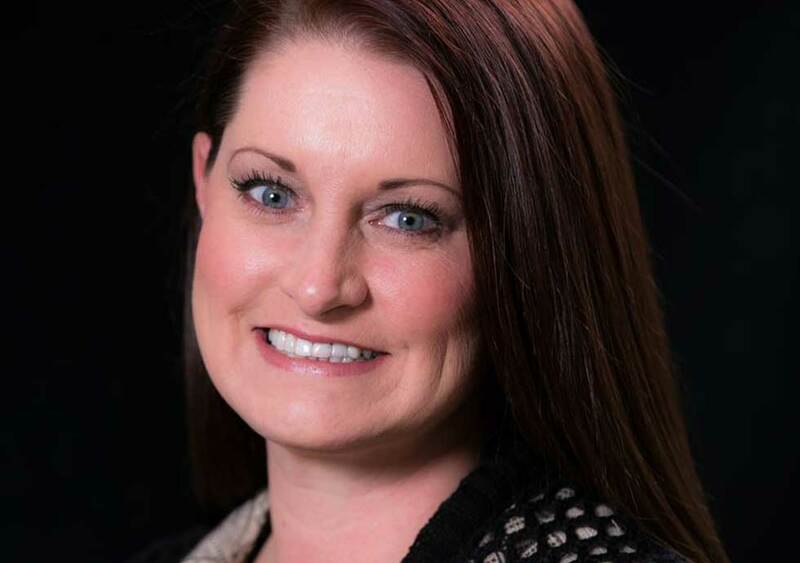 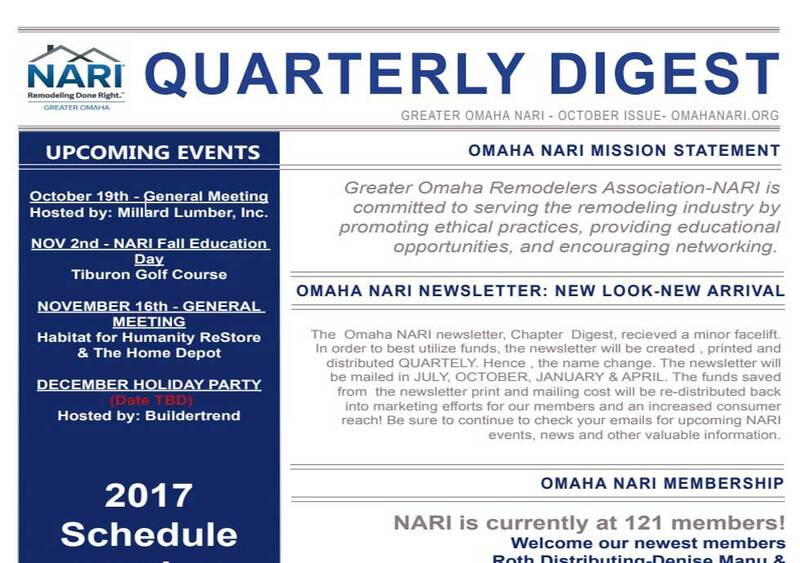 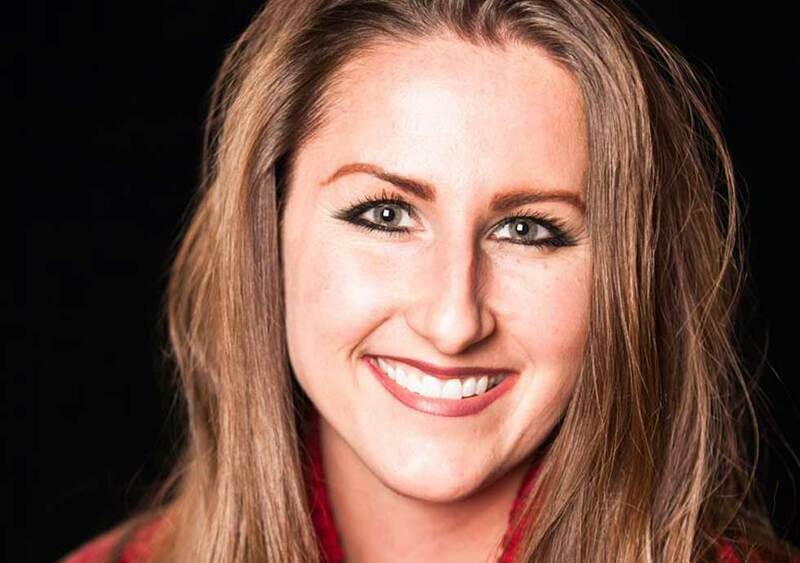 Omaha NARI publishes a newsletter every quarter.